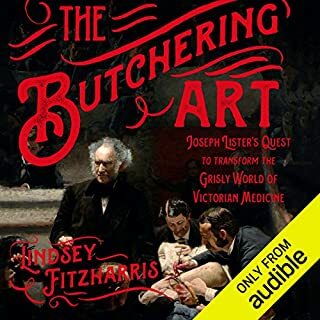 If you have any interest in medical history, this book is a must! While not an exciting life, Lister changed the world more than he would ever know! Wow. Just wow. I can see why this book is not for everyone, but it's still quite amazing. The author has a beautiful way with words, when it comes to descriptions of things; from smells to looks, too emotions. It took a couple chapters for me to get into the book, but once I got into it, I was hooked. I cringed, and was uncomfortable, but I was also frustrated and angry. I read one review that said the reader felt a range of emotions and they were right. I felt them all. I'm still sitting here in a post book haze. Just staring, not knowing what to do. It just doesn't feel right to get up after finishing this book and do your next mundane task. So I wrote the review. I also have to give props to the Narrator. She was amazing! 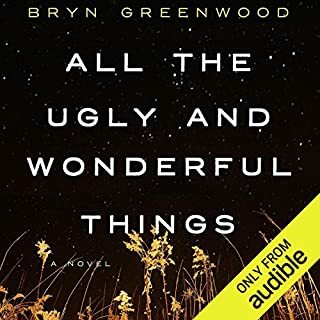 Sometimes voices done by narrators can annoy me during a book, and if that's the case, I usually will finish the book by reading, rather than listening. But Jorjeana Marie is fantastic. She really brought to life the characters, and to have so many different voices was nothing short of amazing. She helped to pull me into the book. Overall, this book is not for everyone, but for those that do read or listen to it, all the way through, most will be in awe of it.